Welcome to episode 58 of The Drone Trainer Podcast! 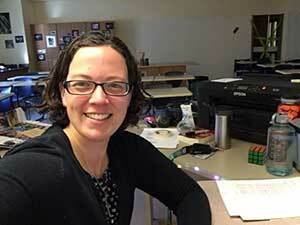 This week we’re going to hear from Erin Knoetig, a high school teacher from New Hampshire. Check this episode out and subscribe on iTunes or Google Play so that you don’t miss this or any of the future podcast episodes! Erin Knoetig is a high school teacher from Nashua, New Hampshire, teaching her students about all that is drone. It started off as an idea with one of her co-workers, and is starting out as a part time program until the end of this school year. So far the program has been a great success, and starting in the fall it will be a full time credited class at Nashua High School North! When she first started brainstorming the program, Erin jumped in and got her Part 107 drone license. During the show she didn’t divulge which school she used for that, but as many of you know my recommendation is Remote Pilot 101. Everyone that I’ve sent their way has crushed their FAA Part 107 exam, so if you’re looking to get yours, check them out! The biggest tip that she has for teaching children about drones, is to gain confidence yourself. If you’re not confident, you’re going to have a hard time teaching the students. Get out there and fly in different situations, so when your kids ask you a question, you can answer with confidence as you’ve been there before! Makes sense, right? In addition to that, Erin is also working on getting her program FEMA certified, as they have plans for the students to work with public safety in Nashua. 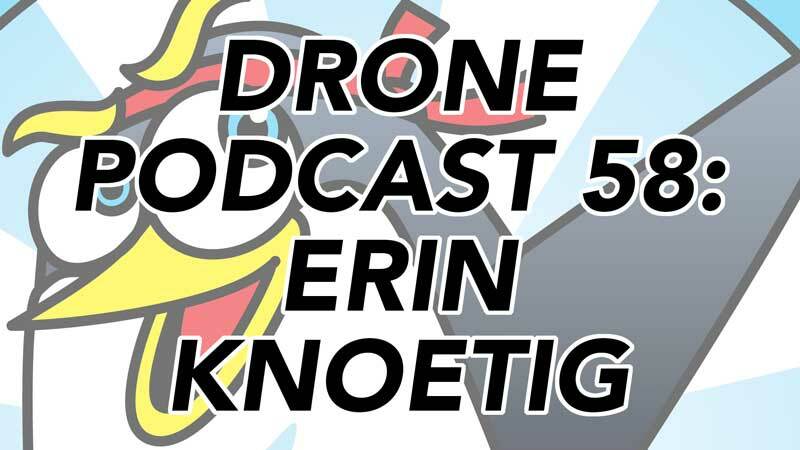 I hope you enjoyed this week’s drone podcast with Erin Knoetig! Once you’ve had a listen, feel free to leave a comment below so that Erin and I can hear what you think! Check out Erin’s work and follow her on social media!